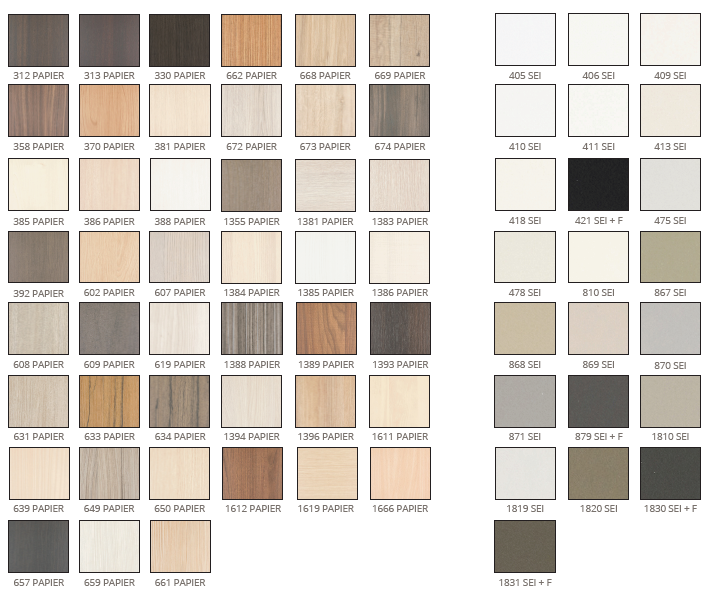 Next to our standard dimensions of 3050x1300 we now also have a wide range of laminates and cores in dimensions 2440x1220 in stock. Go to the configurator to creat your own decorative panel. Haven't found what you were looking for in our stock programme? Other products are available on order. Contact us: we are happy to help.